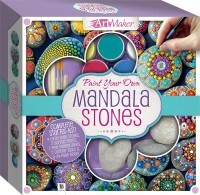 Soothe your soul with the tranquility of mandalas! 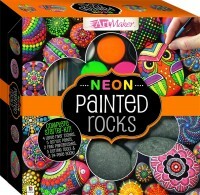 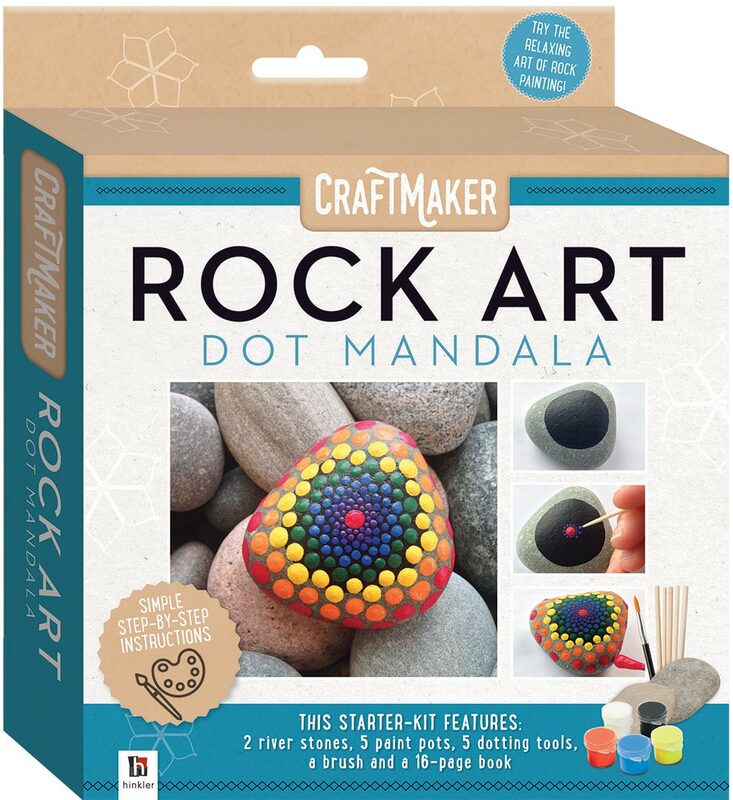 Perfect for those who enjoy the creative and rewarding pastimes of arts and crafts, CraftMaker Rock Art: Dot Mandala will teach you how to create a stunning hand-made piece of art, ideal for displaying in your home or garden, or as a stunning gift for a loved one. 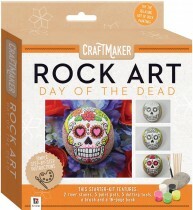 Join author and mandala-stone artist Katie Cameron, as she guides you step-by-step through the process of making the nature-inspired Radiating-Dot mandala. 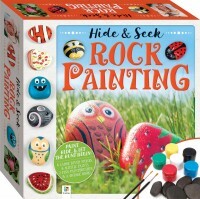 This starter kit with a 16-page book is filled with step-by-step instructions as well as tips, tricks and handy hints that will teach you how to dot and paint like a pro. 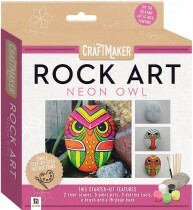 Katie’s stunning, nature-inspired mandala design is guaranteed to delight everyone who sees it!